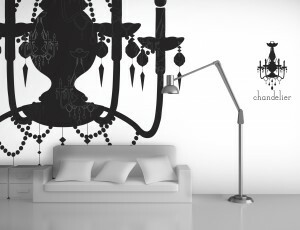 LUNA Deco mural wallpaper is custom designed and made to precisely fit the size of the walls. 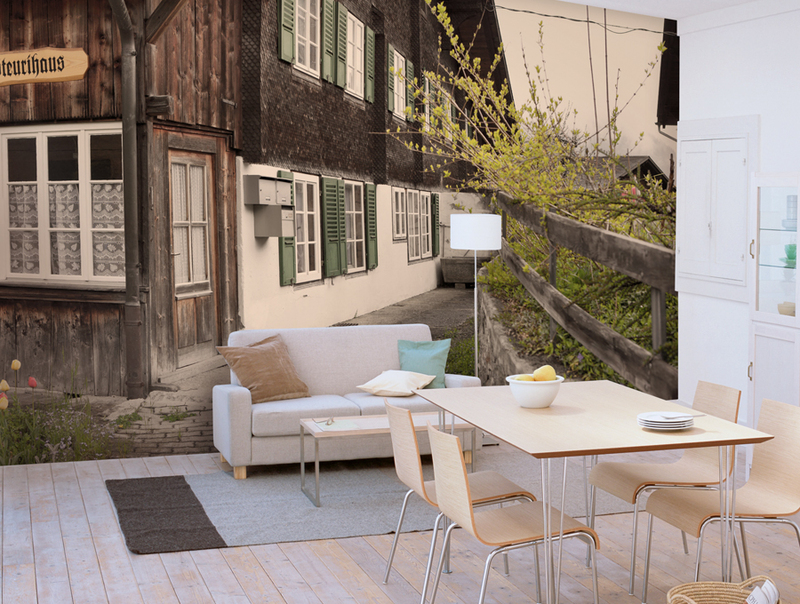 Why don't you complete graceful interiors with a variety of designs only available from Perth's LUNA Deco, designed by designers specializing in mural wallpaper? 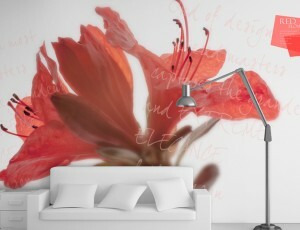 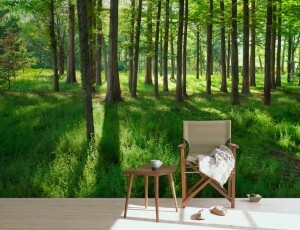 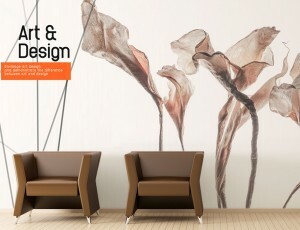 LunaDeco Wallpaper boasts a lot of concept designs by space available! 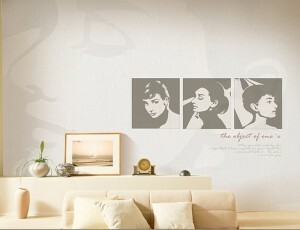 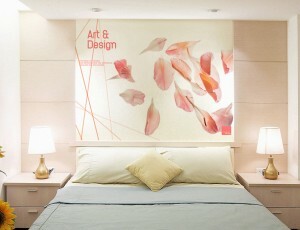 Interior Design suitable for home, commercial area, office, building lobby, accommodation … etc!!! 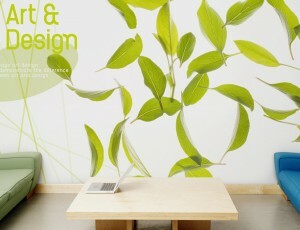 Our Wallpaper Perth services provide custom designs which are easily customisable according to your liking. 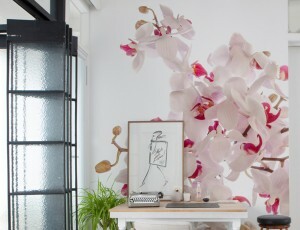 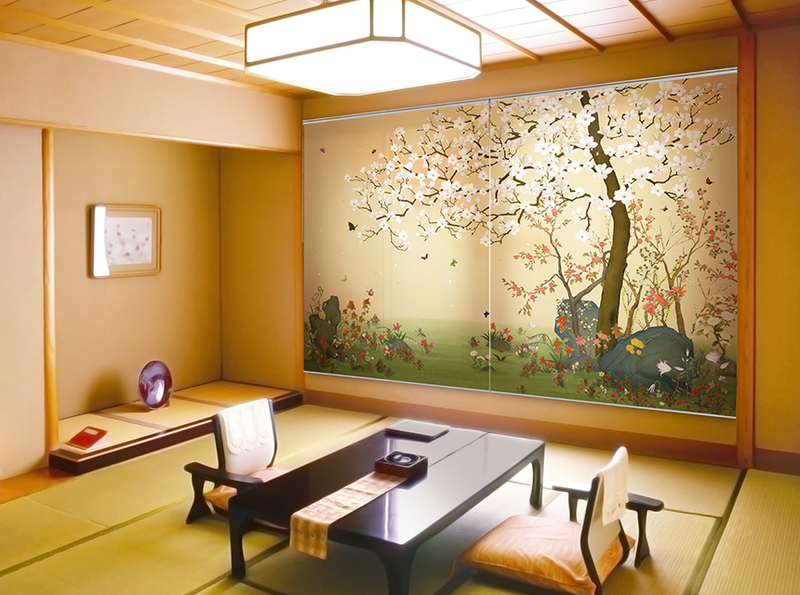 Our wallpapers are made to precisely fit the size of the walls in order to maintain image proportions. 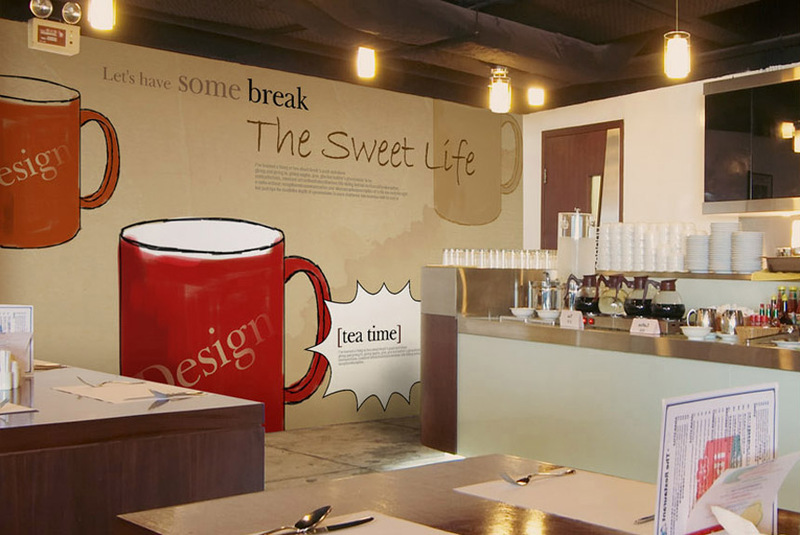 Our Roller Blinds Perth services provide custom designs which are easily changeable to your liking, they are made to fit the whole image in the size of a window. 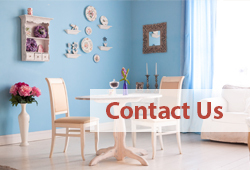 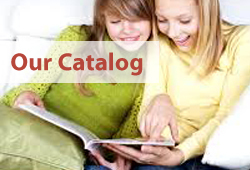 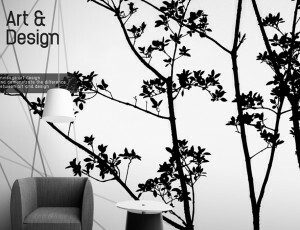 Our Interior Design Perth services have been around since early 2007. 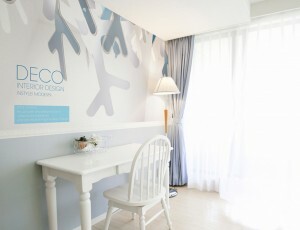 We aim to provide a desirable and stimulating environment for both work and play.